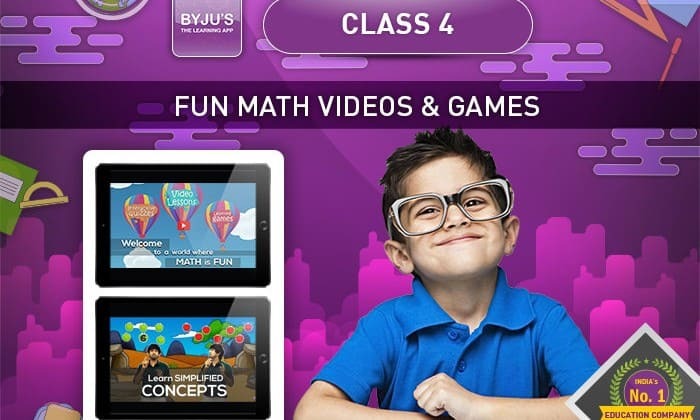 BENGALURU: Popular ed-tech startup BYJU’S has raised yet another funding round. China-based Tencent Holdings Limited has provided an undisclosed sum for this round. BYJU’S intends to deploy this latest round of funding to accelerate product development for new markets and enable inorganic growth through acquisitions. Founded in 2011 by Byju Raveendran, BYJU’s offers learning programs for class 6-12 & test preparation for JEE, AIPMT, CAT, IAS, GRE & GMAT. Over 9 million students have registered on this app, with close to 450,000 paid annual subscriptions and a high annual renewal rate of 90%. BYJU’S gets China’s Tencent to invest in new round of funding 0 out of 5 based on 0 ratings. 0 user reviews.